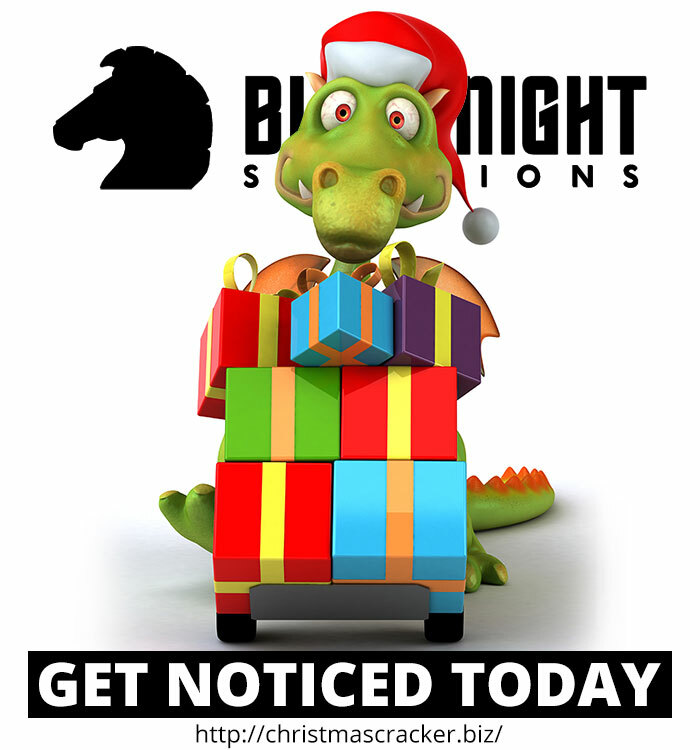 Michele runs registrar and hosting provider Blacknight. Hosted by Blacknight. Want technical jobs?